1962 International Harvester B414 Diesel Tractor. 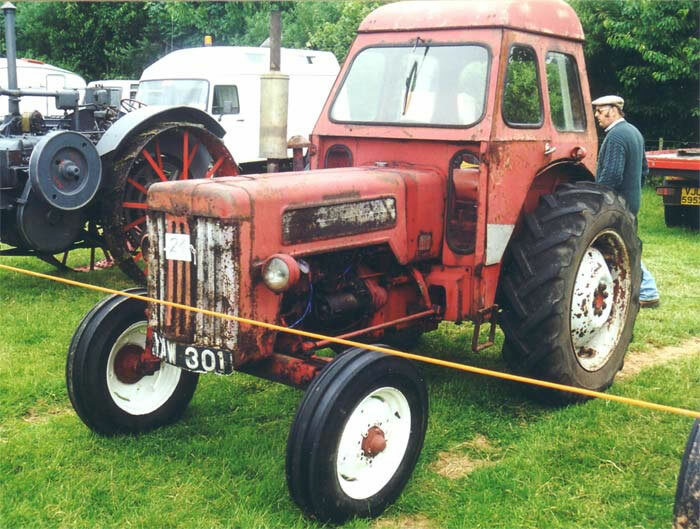 When the B414 tractor was launched in 1961 International advertising literature described it as "The tractor with everything you've wanted most". The B414 was powered by a 36 h.p. diesel engine, transmission was via an eight forward and two reverse speed gearbox. Standard features included: differential lock, Vary-Touch automatic draft control hydraulics and self-energising disc brakes.